Who doesn't love accessories?! This color combo of blue and orange is giving me some major Spring-time vibes. 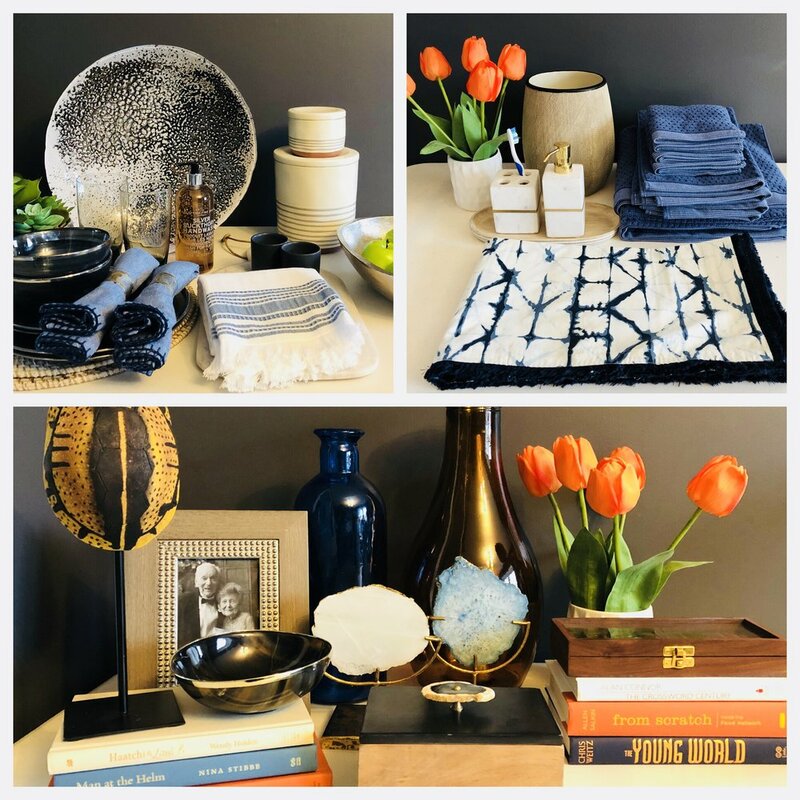 ADID sourced most of these from Homegoods, Target, World Market and Pier 1.